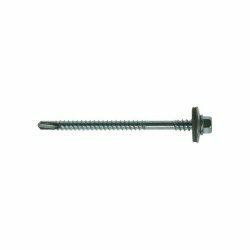 Hexagon head screws for fixing steel to steel, supplied complete with 16 or 19mm EPDM washer. 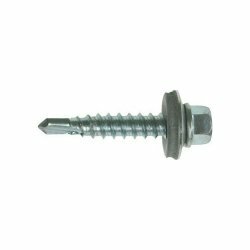 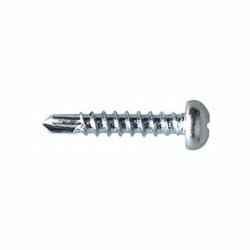 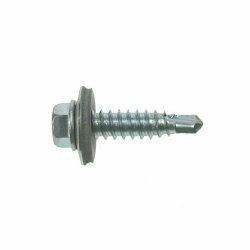 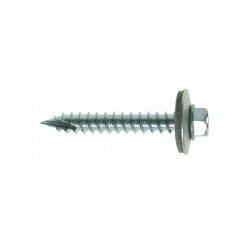 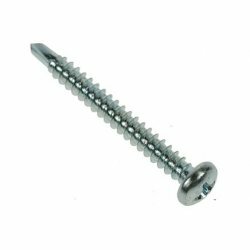 Zinc plated screws for fixing composite panels to steel. 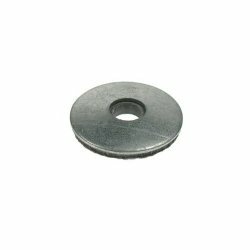 Metalfix loose washers 1mm steel with a 2mm bonded EPDM backing. Hexagon Head screws for fixing steel to steel. 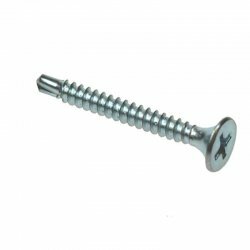 A range of countersunk screws for fixing timber to steel.